These hats are complete and ready to send out so a strap and adjustable toggle can not be added to them. Please allow for postage time from Perth. The item will be sent priority post if you choose the express option- this should reduce regular postage time by 1-2 days. Postage will be combined where possible and any overpayment of more than $1 refunded ASAP. 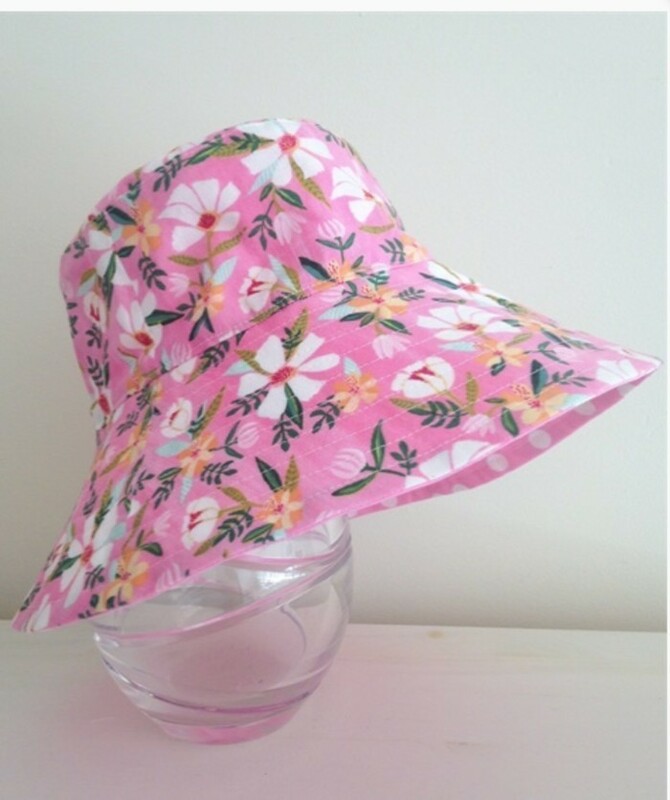 While the same fabric is used, the placement of the pattern and the reverse fabric may vary slightly to the hat pictured.